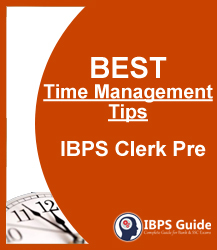 Time Management plays a major role in most of the competitive exams. It is considered to be more important in the case of the banking prelims exam. 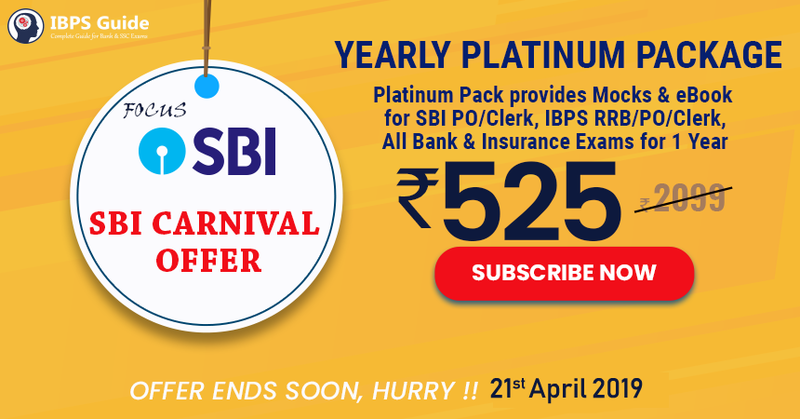 We are sure that you have started your exam preparation for IBPS Clerk Prelims by now. If you want to score more marks, you should know how to manage your time during the prelims exam.